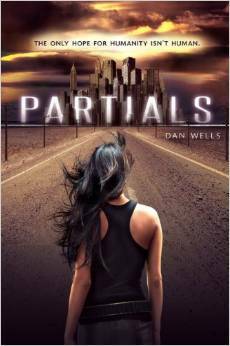 The Partials, genetically engineered organic beings that look human, were designed to help win the Isolation War to provide oil for the world. After winning the war, the Partials released RM eleven years ago and it decimated the human population. Kira Walker is one of only about 40,000 survivors living on Long Island. As a medic, she is watching the human race slowly die out as every child dies of RM within a few days of birth. Kira is determined to save the human race and sets out to capture a Partial because she is sure they hold the key to the cure. This book was excellent. The storyline is well developed and it’s full of adventure and suspense. I really enjoyed it and I’ve looking forward to the rest of the trilogy. 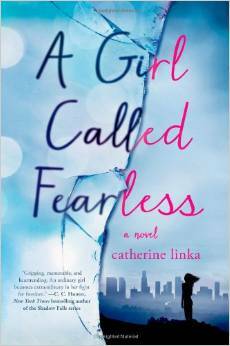 A Girl Called Fearless by Catherine Linka is a captivating and suspenseful novel for teens. Avie Reveare lives a privileged, but sheltered and strictly regulated life in L.A. Ten years ago millions of U.S. women were killed by a synthetic hormone in beef that caused aggressive, untreatable cancers. Now young girls are raised and educated to be wives and mothers. Their lives are strictly controlled by their fathers because a marriage contract with an untouched daughter is worth thousands, if not millions of dollars. Avie is set to marry a perverted man obsessed with making her over into his mother. With the help of her friend, Yates, she plans to run away to escape the arranged marriage and takes refuge in a type of underground railroad that spirits young girls out of the country to safety in Canada. Avie ends up becoming a revolutionary- a fight that she never thought she would end up playing. This novel was suspenseful and I couldn’t put it down. I felt outraged that Avie was being treated the way she was and even more outraged that this actually happens in today’s world- young woman all over the world are sold to men via arranged marriage to pay off family debts, for power, etc. This book took a timely issue and really brought it into a first world context for teen readers. 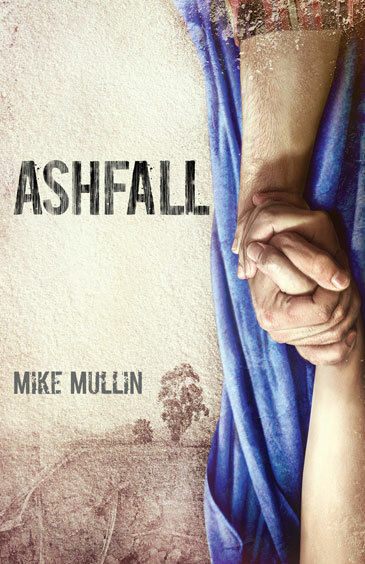 In Ashfall by Mike Mullen, Alex is left behind in Iowa for the weekend when his parents and younger sister head to Warren, Illinois for a visit. Alex is happy to be left on his own until the super volcano under Yellowstone erupts and sends the whole world into chaos. After his home is destroyed, Alex decides to head into the ashfall aftermath to find his family. The journey is becomes increasingly dangerous as food and supplies run low and the the worst side of humanity begins to show its face. 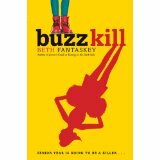 I would recommend this book for older teens– probably 15 and up. The story is detailed and can be a bit gory because of the realism the author strives to maintain. It’s not a book for the teen reader who wants light, fun fiction because this is a story that could actually happen. If anyone needs the YA graphic novels, they are on the cart in the community room. I’m almost done changing the call numbers, but not quite.